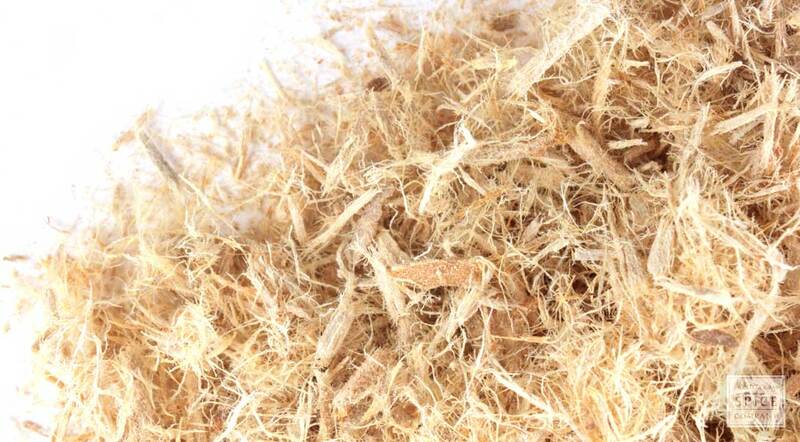 European settlers learned how to use slippery elm bark from Native Americas, who used water-soaked strips as bandages. The dried herb is also traditionally prepared as tea, alone or in combination with chamomile, mint or other herbs. Slippery elm bark is also used to make infused oils, tinctures and liquid extracts. storage tips Store in an airtight container in a cool, dark cabinet or pantry. cosmetic Infuse in oil to make salves and lotions. decorative Adds textural interest to botanical displays. culinary Use in tea blends in combination with other herbs. 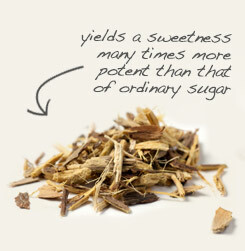 Combine slippery elm bark with licorice root in tea blends. Partner slippery elm bark with marshmallow root in skin care formulas. Has a mild, pleasant flavor. Blends well with licorice root, marshmallow root and peppermint. is a tree that is native to North America. It is especially common in the Appalachian Mountain region. Because it can reach a height of more than 50 feet, it’s considered a shade-producing tree. Slippery elm is also quite hardy. Left undisturbed, the tree can live as long as 200 years. The “slippery” part of the common name comes from the mucilaginous lining of the bark, which is the only part of the tree harvested. Native Americans applied the freshly shredded pith as bandages and made infusions from the dried material. The demulcent qualities of the mucilage provides a protective film for irritated, inflamed tissue, both internally and externally.